Presiding Member Millicent Health Advisory Committee Brenton Dohnt said today the local HAC is one that will stay after the State Governments decision to reduce boards and committees through out the state. He also said that the committee will seek community consultation in the new year. The new committee installed at the recent AGM 2014 saw Brenton Dohnt remaining as the Presiding Member, Staff Rep Alice Brennan, Roz Brown DON, and members Nicole Alts, Barbara Smith, Kerryn Bennett, Nan Sapiatza, Liz Rodgers, Jeniene Davis, Barry Stoddart and new member Glenn Brown. 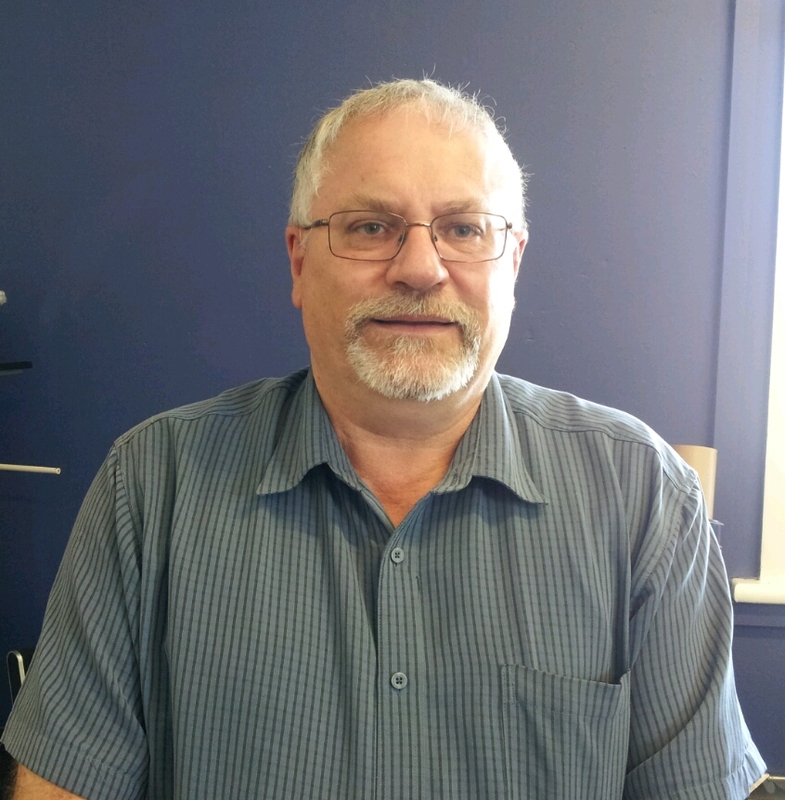 Barry Stoddart recently became the Wattle Range Council representative on HAC, but since his unsuccessful bid to return to council in the Corcoran Ward at the recent council elections, this may change. Glenn Brown, the former Council representive’s successful bid to become a councillor may see Glenn return as the Council representative, a position he held until his retirement from council as Director of Development Services. ‘Health Advisory Councils (HACs) are consultative bodies that advise the Minister for Health on issues related to specific groups or regions. Health Advisory Councils were established under the Health Care Act 2008 to provide a more coordinated, strategic and integrated health care system to meet the health needs of South Australians. In country areas, Health Advisory Councils are based geographically to ensure a continuing strong link between communities and their health services. Categories: Community Groups, Health, Local Government, Millicent | Permalink.